Directions: From Pima go east on Cave Creek to Desert Mountain Parkway and turn north (left). Guard will give directions. Approximate size: 47485.00 sq. ft. 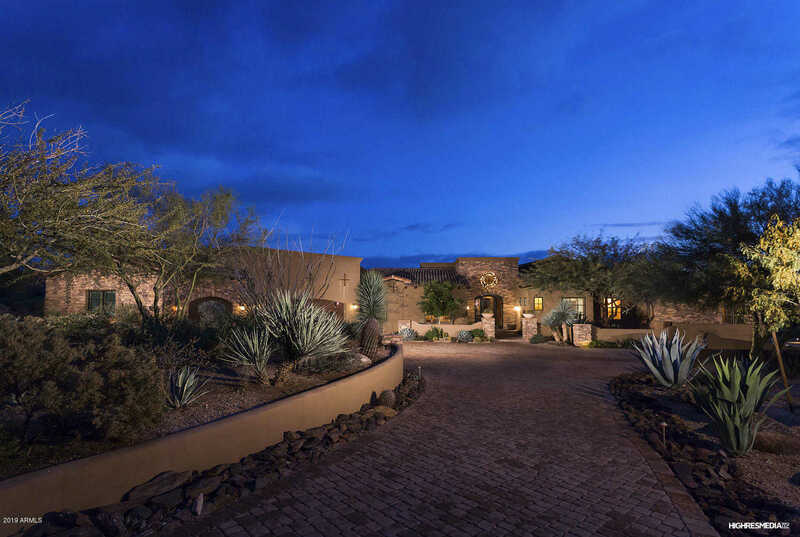 Please, send me more information on this property: MLS# 5905121 – $1,699,000 – 9331 E Covey Trail, Scottsdale, AZ 85262. I would like to schedule a showing appointment for this property: MLS# 5905121 – $1,699,000 – 9331 E Covey Trail, Scottsdale, AZ 85262.